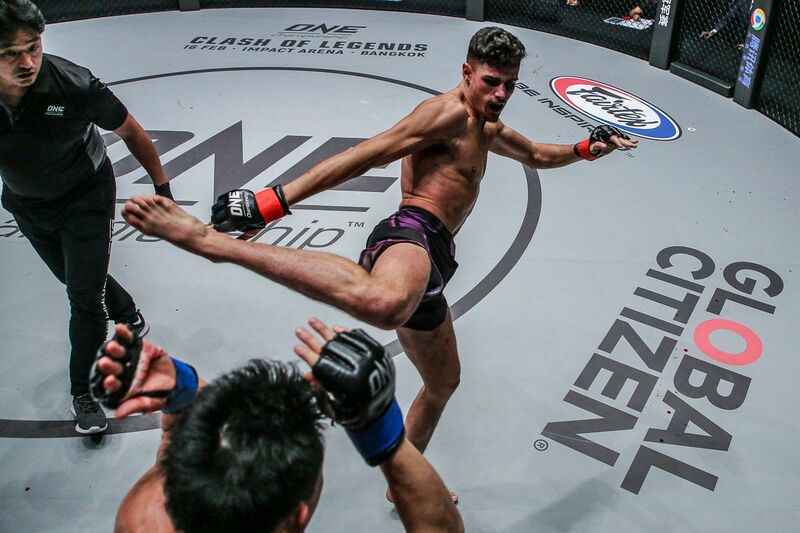 Japan’s Yosuke “Tobizaru” Saruta (17-8-3) is the latest exciting athlete to join ONE Championship’s bustling strawweight division, and another world champion to add to its stacked roster. 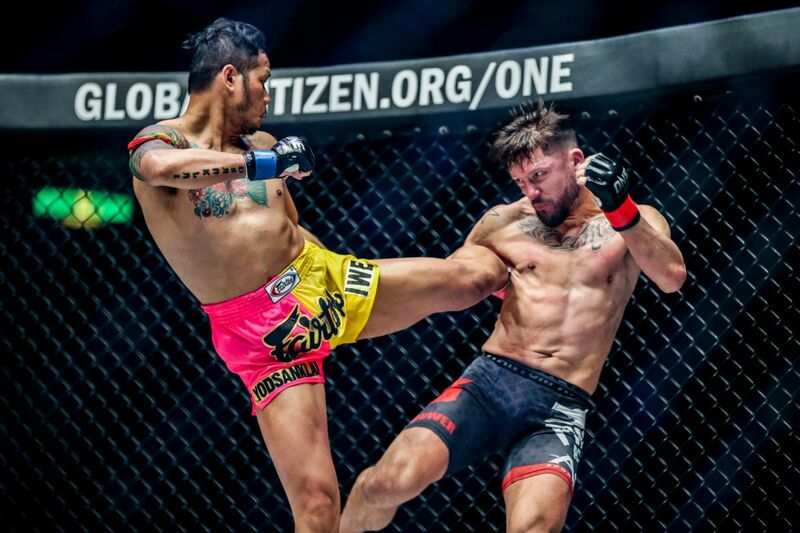 The 31-year-old will make his promotional debut at ONE: DESTINY OF CHAMPIONS this Friday, 7 December, when he will stand across the cage from former ONE Strawweight World Champion Alex “Little Rock” Silva inside the Axiata Arena in Kuala Lumpur, Malaysia. “Tobizaru” – which means “flying monkey” – is an athletic and versatile competitor. His teammates gave him the nickname after he switched to martial arts from gymnastics. The strength, control, and explosive power he gained through years of acrobatic movements translated well into Brazilian Jiu-Jitsu and mixed martial arts. Following a successful amateur tenure, Saruta turned professional in 2008. Since then, the Tokyo native has amassed an impressive record competing exclusively in his homeland and won the Shooto Strawweight World Championship. 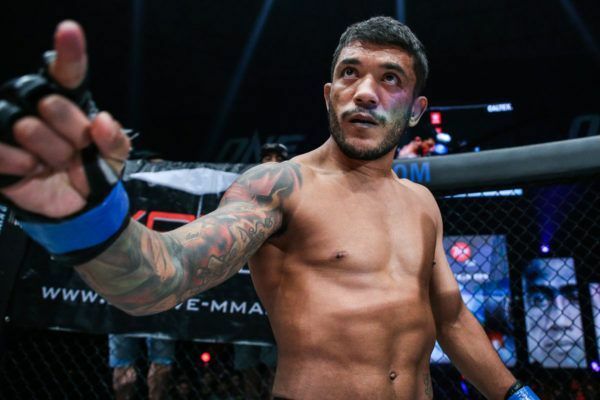 He is now ready to step onto the global stage for martial arts, and can immediately put himself among the elite in his new home with a win against Silva. 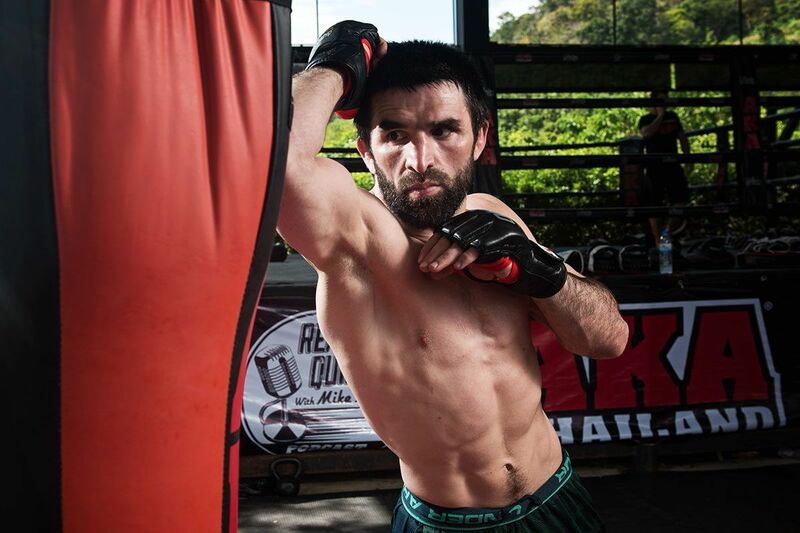 “If I win, it proves I am a top-level athlete in the strawweight division worldwide,” he says. Saruta enters The Home Of Martial Arts at a pivotal time. The strawweight belt has changed hands three times in the past year, and there are plenty of top contenders for him to be tested against. His form is near-perfect, with only one slip in his last nine contests due to an unfortunate injury. If the representative of Wajutsu Keishukai Hearts gym can hit the ground running in Malaysia, he will immediately enter the division’s upper echelon. He believes that his physical and mental capabilities will make him a tough prospect for the established names in the weight class. “I have the stamina to go all five rounds, and a strong will,” Saruta says. The BJJ world champion has shown his grappling prowess against the Japanese martial artist’s countrymen in the past – in victories against Hayato Suzuki and Yoshitaka “Nobita” Naito – but “Tobizaru” has proved he has multiple routes to victory, with knockout wins as well as submissions. He has a mammoth task ahead of him, but he is confident. He enters ONE Championship with the intention of wrapping the gold around his waist. “I want to win in a way that makes people around the world remember my name,” Saruta says.